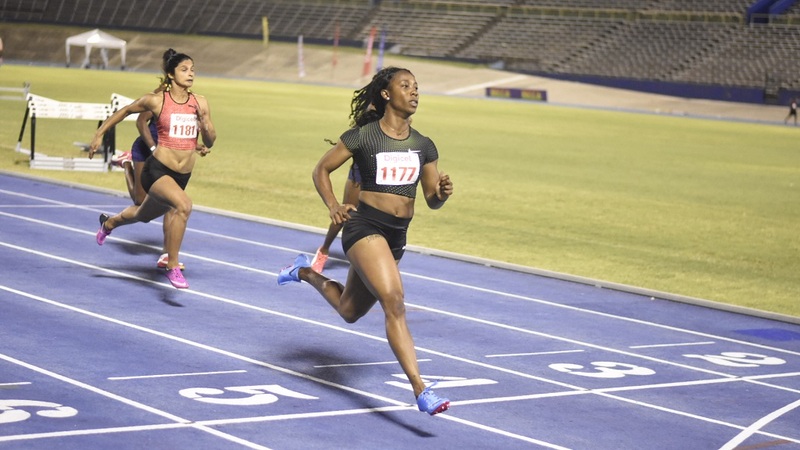 Two-time Olympic gold medallist Shelly-Ann Fraser-Pryce anchored MVP Track Club to an easy victory in the women's 4x100m relay at the 41st Milo Western Relays on Saturday at G.C. Foster College in Spanish Town. 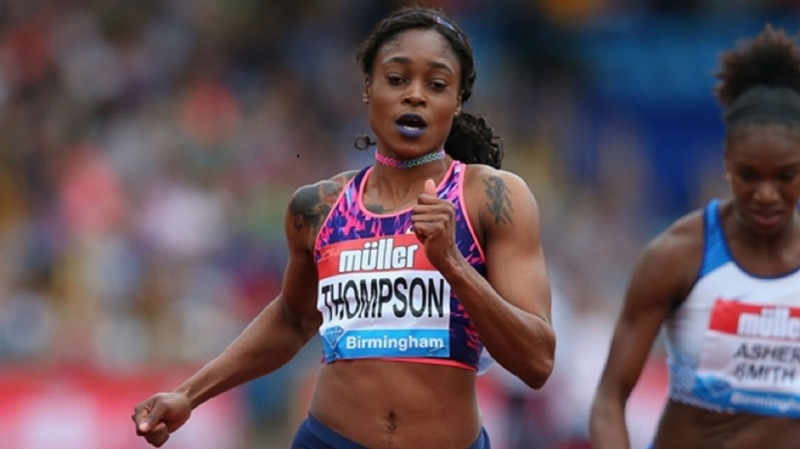 MVP Track Club, which also benefitted from double Olympic champion Elaine Thompson on the second leg, took the victory in a meet record time of 43.23 seconds, which erased the previous time of 43.31 the club recorded in 2016. Shamara Williams ran the opening leg for MVP Track Club, while Srabandi Nanda, an Indian sprinter, was used on the third leg. Sprintec finished second in 44.30 and University of Technology came home third in 44.59. The race was the second outing this season for both Fraser-Pryce and Thompson. The pair opened their season over 60m on January 26 at the Queen's/Grace Jackson Meet at the National Stadium. 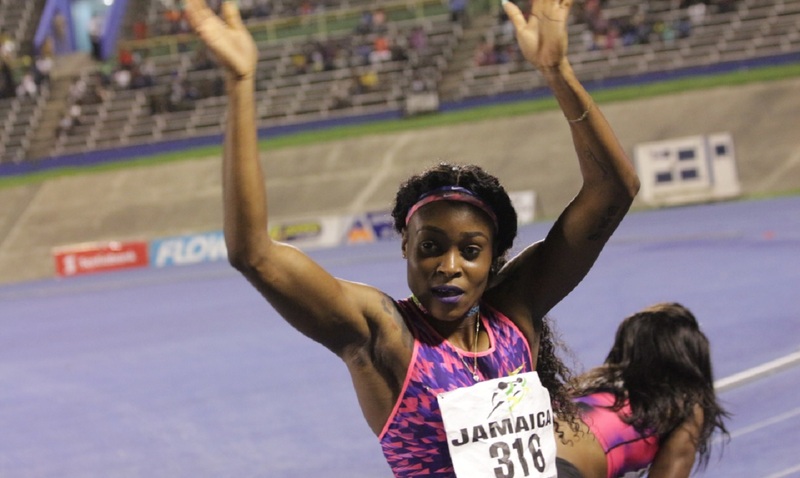 Fraser-Pryce, competing in section two of the women’s 60m, came home unchallenged in a pedestrian 7.21 seconds, well behind Thompson’s meet record of 7.02 set in 2017. Thompson had to settle for second place overall after winning section one in 7.24 seconds. 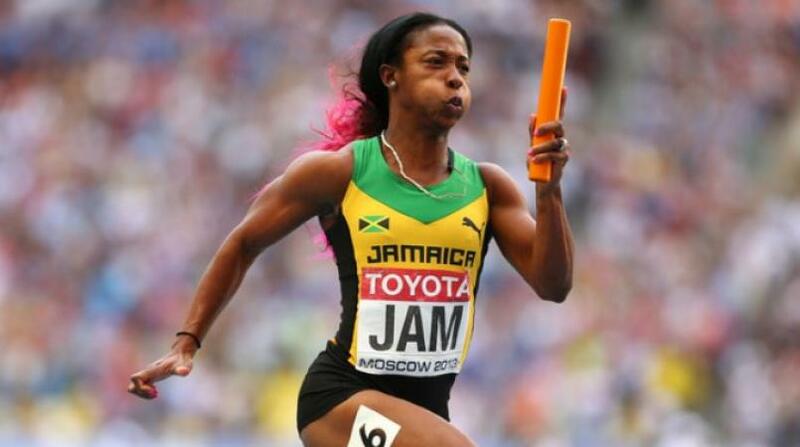 Fraser-Pryce said she is preparing to get herself into top shape ahead of the upcoming National Championship in June. She said, "I'm feeling good about the season so far. The training has been going great. It is still a long way to go. Each race is a build up and preparation for the National Championship in June. "It still very early. I have only competed in a 60m and a relay so technically I am unable to rate my performance how I wanted until I compete in a 100 or 200." Fraser-Pryce, who was attempting a comeback last season after she missed the 2016-2017 season to have her son Zyon and to recover from a nagging toe injury, struggled that year. She ended her 2018 season in August after finishing fifth in the women’s 100-metre at the NACAC Championship in Toronto, Canada. Thompson also ended her 2018 season early as a result of an injured Achilles tendon. She struggled to hit top form and only had two major victories. Earlier, MVP Track Club with Nesta Carter on the opening leg and former 100m world record holder Asafa Powell on the anchor leg had to settle for second in the men's 4x100m relay. Sprintec won in 39.21, while MVP Track Club clocked 39.31 for its second place. G.C. Foster College finished third in 40.15.